One of my ongoing activities is to understand what is happening in the Middle East; to dig beneath what we are told (or not told) by mainstream media; to recognize who are the vested interests and the complexities in all that is going on and the truth of adages like things are not as they seem and that too often events are sparked by a hidden hand. I am mindful this is my first “Iran” post and along with Turkey and revisiting other Middle East hot spots I need to reflect on what is going on and try to draw basic conclusions. 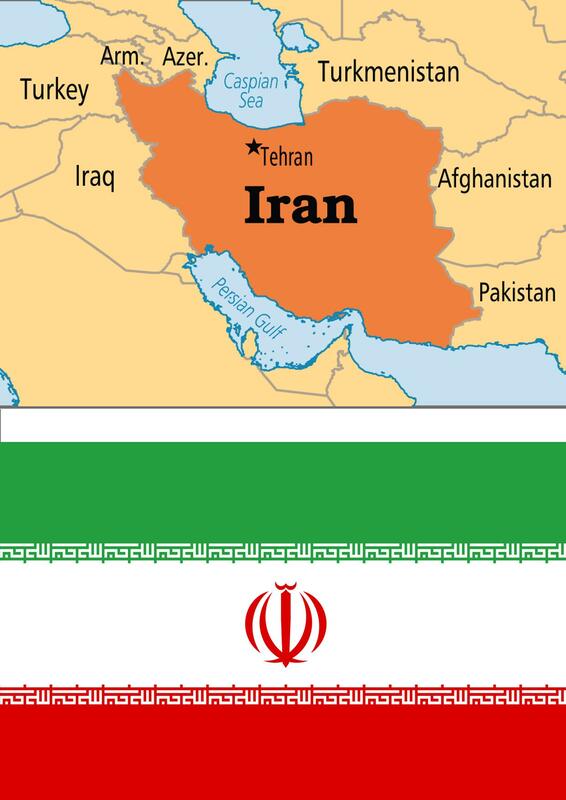 Iran is never far from the news given it is one of the power centres of the Middle East and plays a part in some of ongoing proxy wars being fought in the Middle East, including Syria, Lebanon and Yemen, and is accused of sponsoring terrorism. It seems that Shia dominated Iran (aligned with Russia and Syria) is now being pitted against Sunni dominated Saudi (aligned with the USA and Israel), with Turkey set to overtake both as the main centre of Islamic power. Iran is particularly in the news right now because of a populist uprising against the regime in power, protesting against economic hardship, political corruption and religious oppression (take your pick). It remains to be seen whether the uprising will be successful now Trump is US President (and who knows with what subterfuge). Trump is seen as particularly against the regime in power, unlike Obama when President, who showed little interest supporting a similar uprising and later did a deal that was meant to buy peace, that some argued was more to appease than bring justice. There are many aspects about Iran that I find fascinating. One is its long history and great culture, the length and breadth of which I need to explore more in order to understand better the country. In more recent years there was the overturn of the government instigated by the USA the support of Britain in 1953, where the main reason was its opposition to Western oil interests. This was followed by semi-autocratic rule by the Shah, backed by America and Britain, because he did go along with their interests. Then in 1979 was the revolution instigated by the Ayatollahs that imposed Islamic principles and was decidedly anti-West. Ironically, before turning its attentions to defeating Saddam Hussein’s Iraq in 1990, the USA and its allies were broadly supportive because prior to that Iran and Iraq were in bitter war. No longer a mere conspiracy theory, following (or even before) 9/11, there was a plan to destabilize and overturn various Middle East regimes starting with Iraq, followed by Libya and Syria and ending with Iran. Right now the plan is held up at Syria, largely due to the Russians supporting the regime the US opposes, and therein lies the conundrum that could spark WW3. One of my interests is as a Christian keen for the Christian message to be proclaimed in hard to reach places like Iran. I recall in 1970 doing an evangelistic crusade as a young Christian and one of our focuses was Iran. I now learn that despite persecution of Christians there has been a phenomenal increase in Iranian Christian believers. I cannot rule out divine providence in what happens next or there to be a further revival in Christianity in Iran as a result of the troubles or the part Iran plays in end time events and Bible prophecy. The future of course we cannot predict, but one Iranian exile living in the UK I met over the weekend is confident the uprising this time will result in an overthrow of the present regime, but with what? One is reminded the Arab Spring resulted in more pain than liberation. Meanwhile we watch and pray, realizing the demarcation between the good and the bad guys is by no means clear, but given the power held within the country and its strategic importance, I well expect fireworks to come. Given the history of failed states following change of regime (think Libya, Iraq) I hope the same won’t happen to Iran. The people deserve better and they need listening to. ← Blair, LaMonte, and a second Brexit referendum? I found your article interesting – particularly too I liked the way you were aware of how extemely complicated the situation is in the Middle East and the many different interests pushing things on all sides – not least Western interests responsible for supporting wars bringing about dreadful tragedies. As a Christian no doubt you are as Jesus was – very keen to avoid aggression and anything that would hurt people who are poor and disadvantaged. I have met many from Iran over the last 20 or so years and some have become friends. I agree there is a great deal wrong with their present governments. The accounts of some people make it sound like Hitler’s Nazi Germany. But overall I have learned from them what a fascinating culture it is – and so ancient pre-dating most of our European cultures. Many Iranian and Iraqi friends talk of large Christian groups in their countries and being fascinated by their traditions. Iranians acknowledge that their extremist and fundamentalist government do not approve of other faiths and are not liberal with them and they want a secular government. I do hope Iranians manage to bring about a peaceful transition to a secular state over the next few years. They deserve it.